Charter Bus Cape Coral, FL. 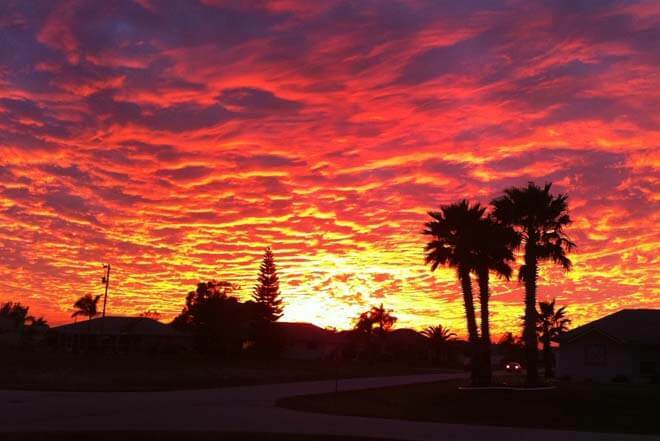 When you need a charter bus rental service in Cape Coral, FL, contact us today! Our Cape Coral Bus Rental Service, located in Lee County, offers affordable VIP charter buses for airport shuttle service to Southwest International Airport (RSW) just minutes away from the center of Cape Coral or Charlotte County Airport (PGD) – exactly 25 miles from Cape Coral, we offer mini coach and shuttle bus service all throughout the Cape Coral-Fort Myers area. From the residential homes to the Cape Coral Historical Museum and all the points in between, luxury bus transportation in Cape Coral will get you and your party where they need to be. We also offer bus service for tour groups, proms, business conventions, and weddings in Cape Coral. Maybe you just arrived into the land of canals and are excited to finally try some of the best authentic Mexican cooking at Iguana Mia – a blend of North & South Pre-Spanish Colonialist Mexican cuisine – then catch a live set at Longboard's Waterfront Cabana bar, followed by a ride back to the lush Seagate hotel. Or perhaps you're beyond your party days, you're with the kids and have finally achieved the freedom you've worked so hard for: vacation! Rent a mini bus for a trip to Sun Splash water park. Businesses use our executive transportation bus service for meetings and corporate events. With a cheap motor coach bus rental or shuttle service in Cape Coral, Florida from Price 4 Limo, all of your ground transportation needs will be met. 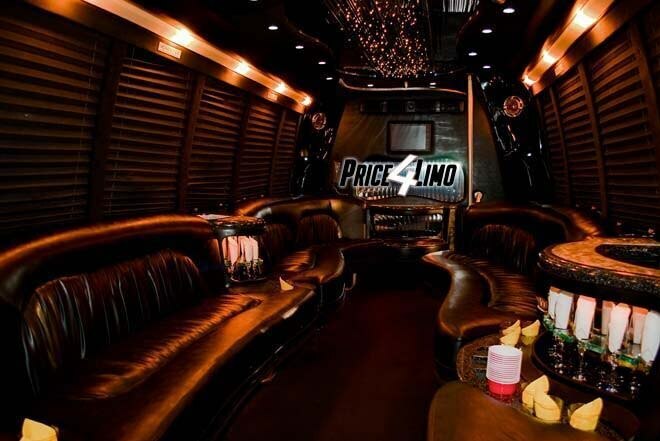 Preview Cape Coral Party Bus and Limo Fleet. 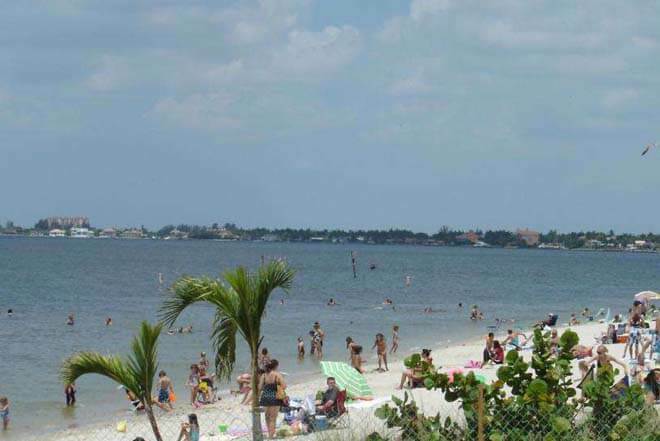 Cape Coral Shuttle Buses on the Gulf of Mexico, close to Fort Myers will give you a rideto any of the navigable waterways (over 400 miles of canals – the most than in any other city in the world!) that make up this " Waterfall Wonderland" for a fun day of water adventures with the entire family or we can have our door to door service drive you and your rowdy band of 13 year old girls to the next Justin Bieber concert. We can provide fleets, numerous buses for graduations or family reunions, absolutely any occasion. We are a VIP luxury private bus service that that provides cheap rides and charter bus service to golf tournaments, sea cruises, places of worship orholistic hosts such as the Wellness Center of Cape Coral or fun trips to the Coral Lanes for a night of bowling. We also offer trips to Cape Coral-Fort Myer's metropolitan area's best nightclubs where you can dance all night without worrying about a designated driver who will get you back to your hotel. Leave that to us -- we offer affordable VIP coach buses and SUV limo buses for all of your transportation needs in the heart of Lee County and beyond. Partygoers leaving Cleveland Avenue's Club Neptune could be seen in a Cape Coral VIP Charter Bus – fully stocked with HDTV's, surround sound stereos, and bathrooms on board – driving them to their next venture as families have boarded the mini coach buses – all part of Cape Coral's Bus Rental services that are leased locally. Whether you want to hotel hop or improve your handicap at the Cape Coral Golf Club or tally up all the tykes waiting to run amok at Sun Splash Family Waterpark– you're going to need local ground transportation or a Cape Coral Bus that bring competence, comfort, and peace of mind so you can travel in style and safety. 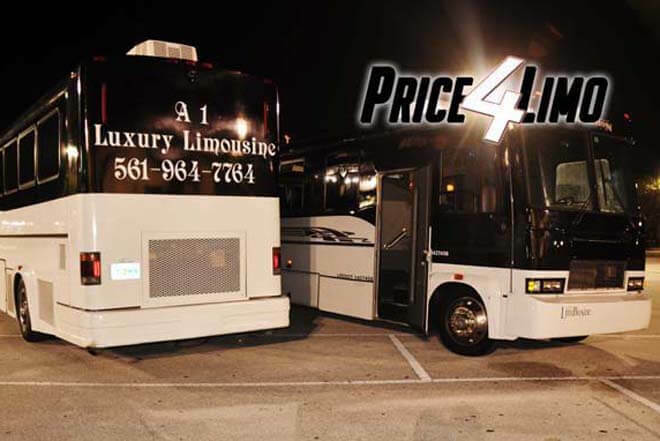 Price4Limos Cape Coral Bus Service Rental will get you and your guests back home safely– whether it's your place back in Fort Myers or your plane waiting at the Southwest Florida International Airport (RSW) weencourage you to arrange your travel in advance.Whether you're on a bachelor party vacation or here for a corporate conference and need executive bus service in Cape Coral to a convention center in Lee County's metro area Price4Limo will find you the very best and most affordable VIP CoachBus there is. Don't waste time, money and energy with the mayhem of car traffic and tourists. Stop using overpriced cab companies in Cape Coral. Let us give you the most affordableprivate charter bus service that Florida has to offer! Fill in your event travel info now. Let us know your personal requests and business transportation needs when your reservation agent contacts you. 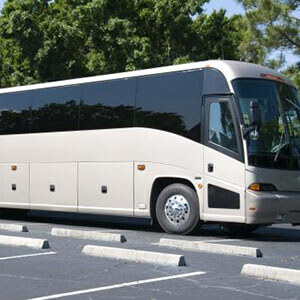 Rent a bus or get a quote instantly on Price4Limo-best place to book your shuttle bus service in Cape Coral, Florida.